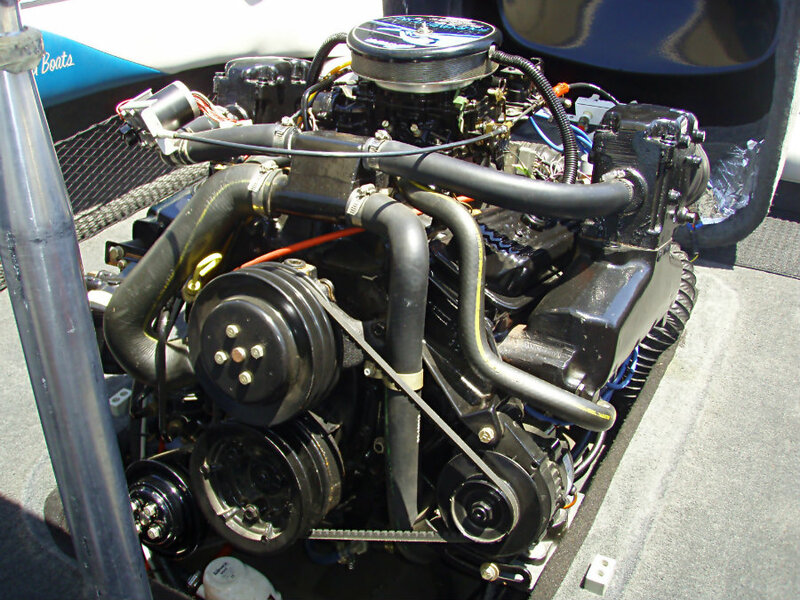 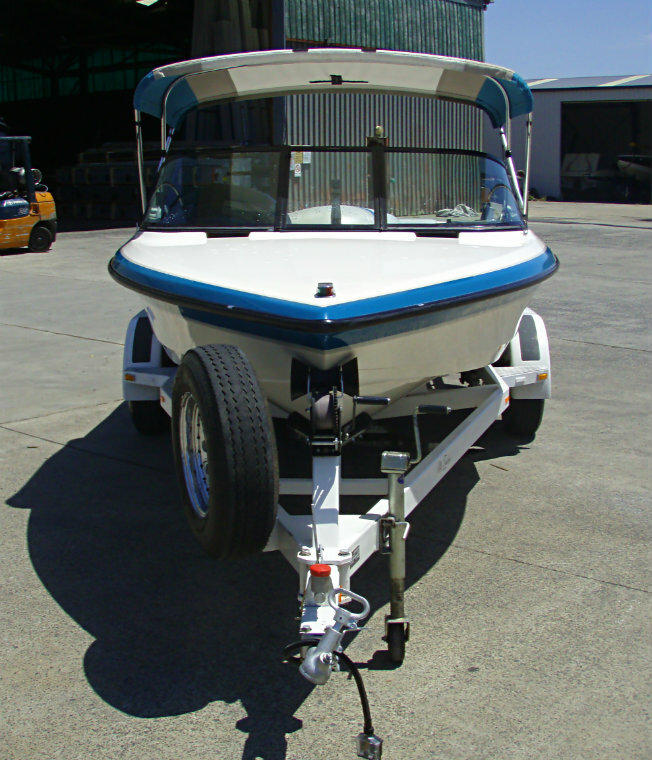 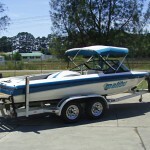 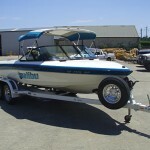 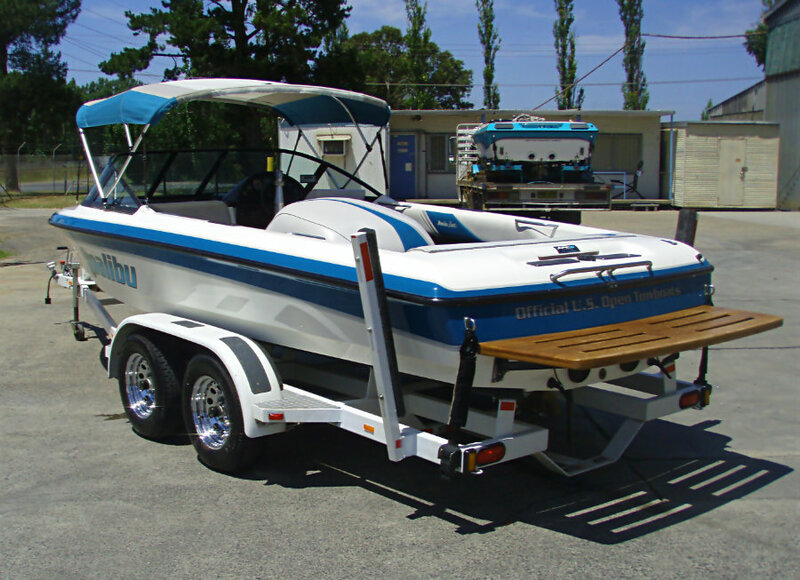 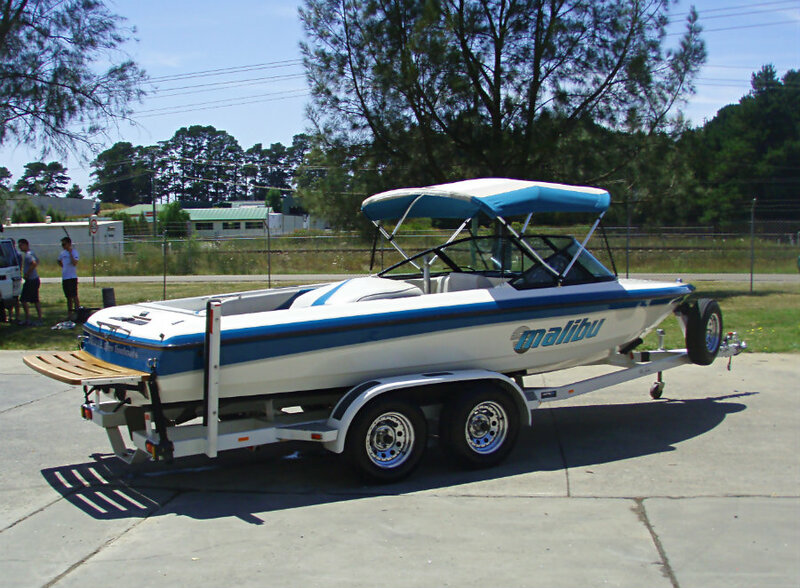 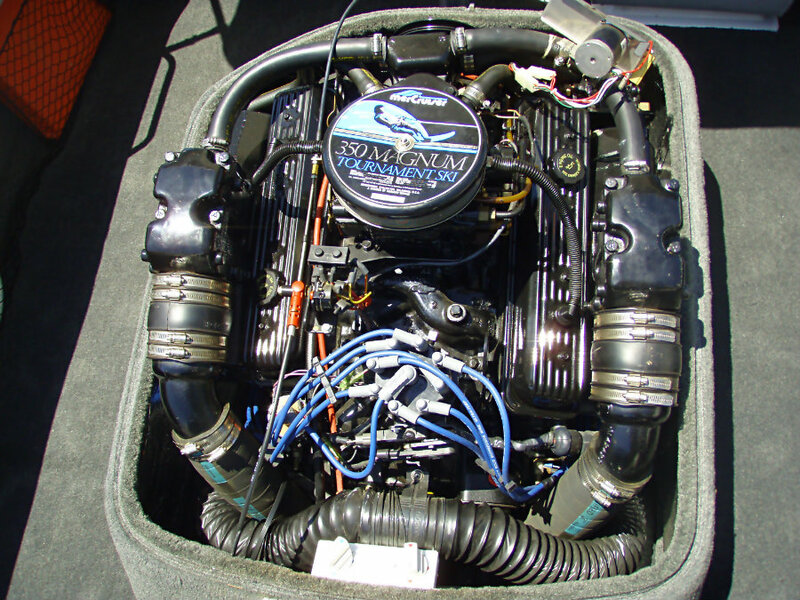 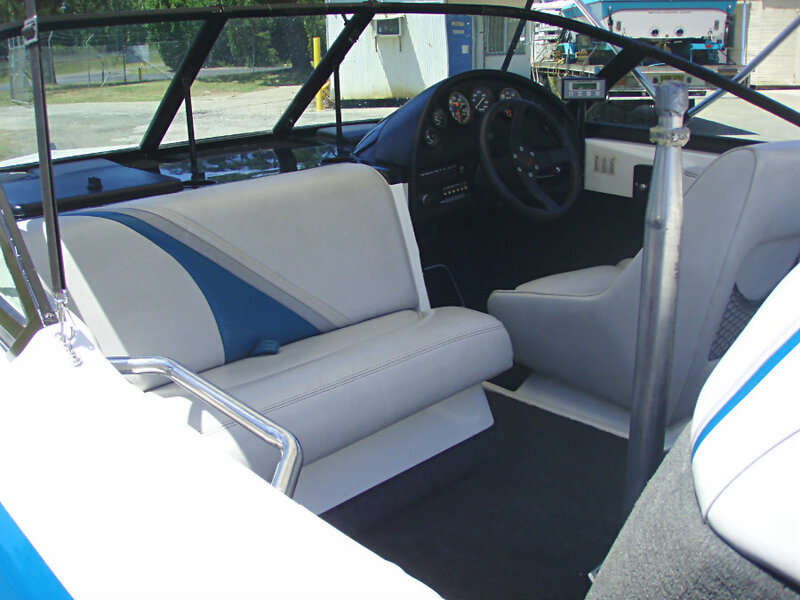 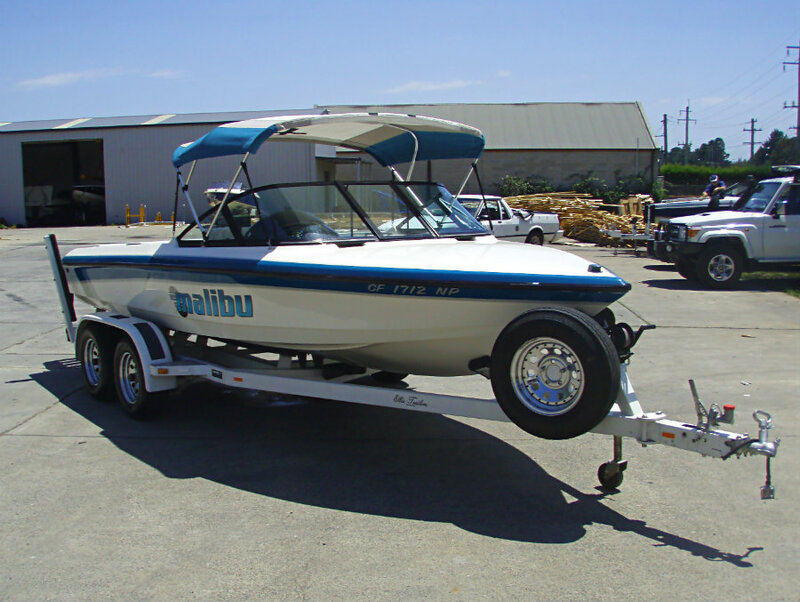 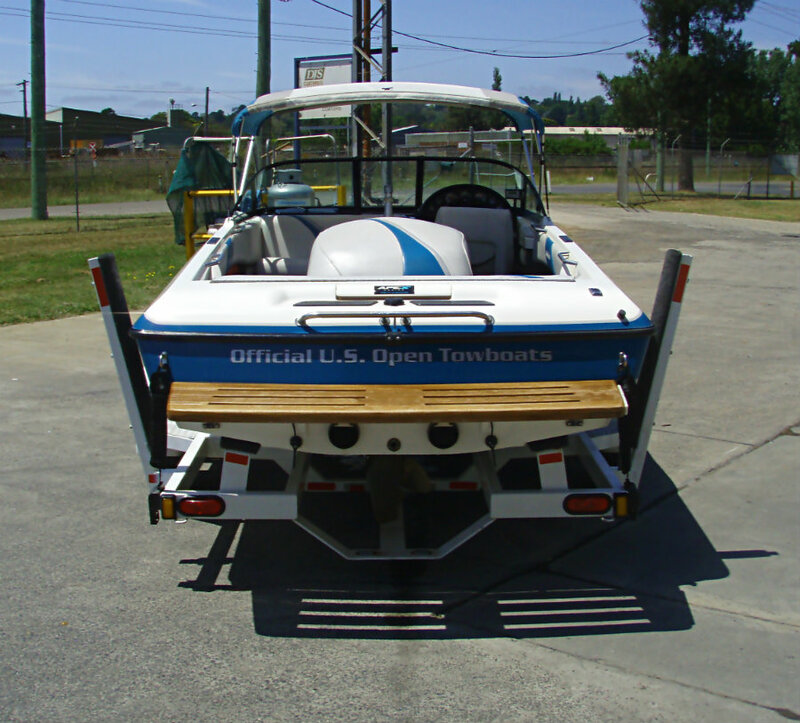 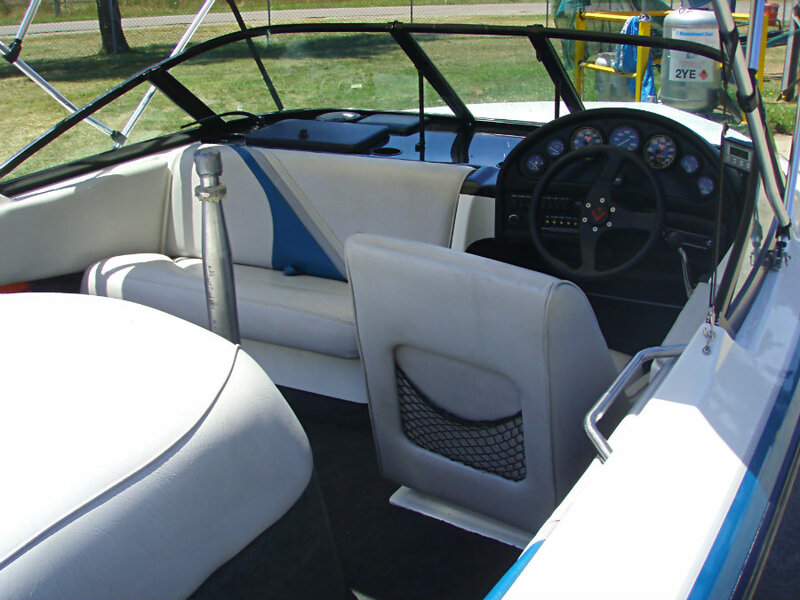 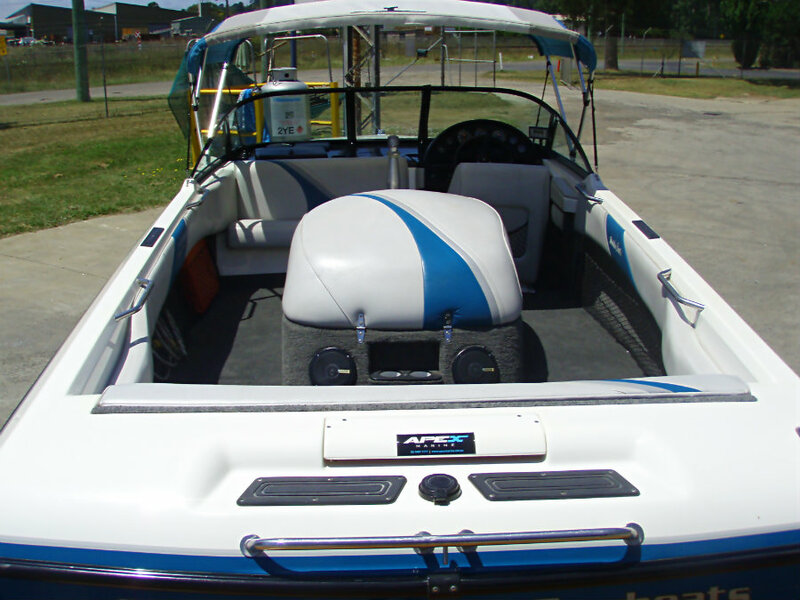 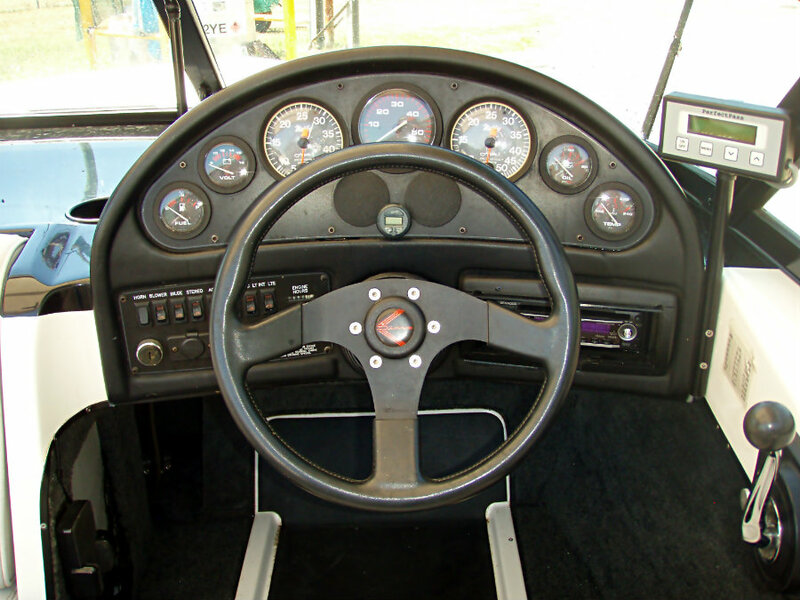 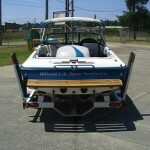 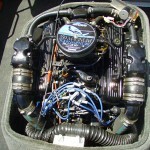 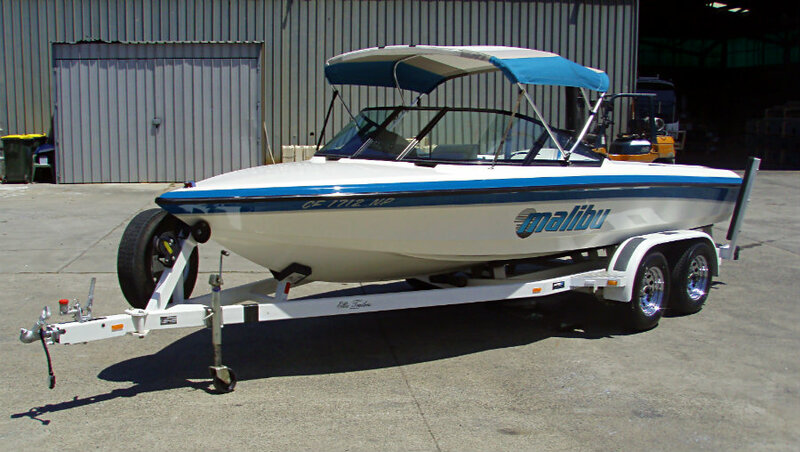 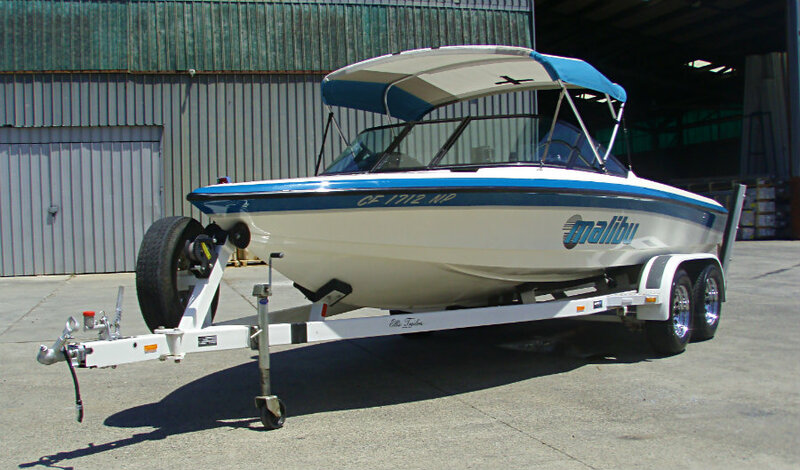 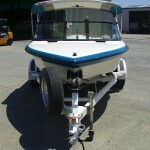 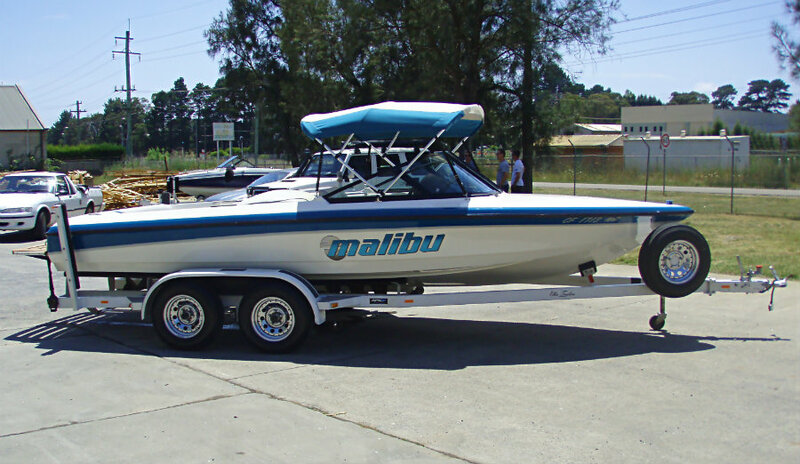 1995 Malibu Response Ski Boat powered by a 5.7L V8 265hp 350 Mercruiser ‘ Comp Ski ‘ inboard centremount engine with direct drive and 680 hours of FRESHWATER use only. 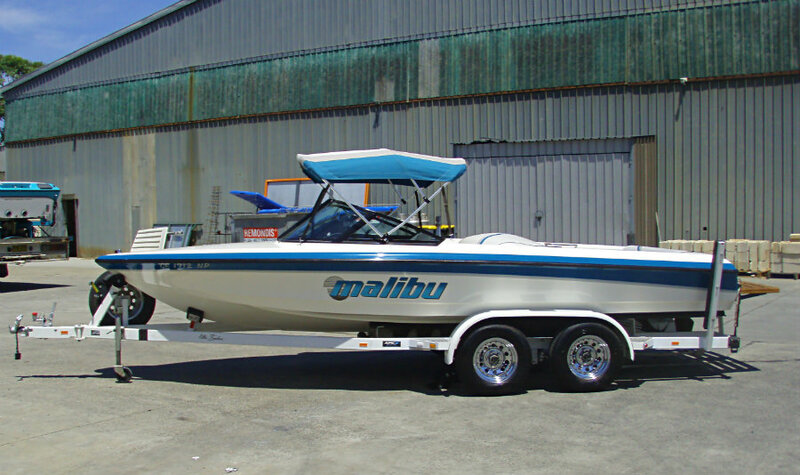 Malibu’s 20′ Response needs no introduction – a quality produced closed bow ski boat that does everything that a skier wants, and then more. 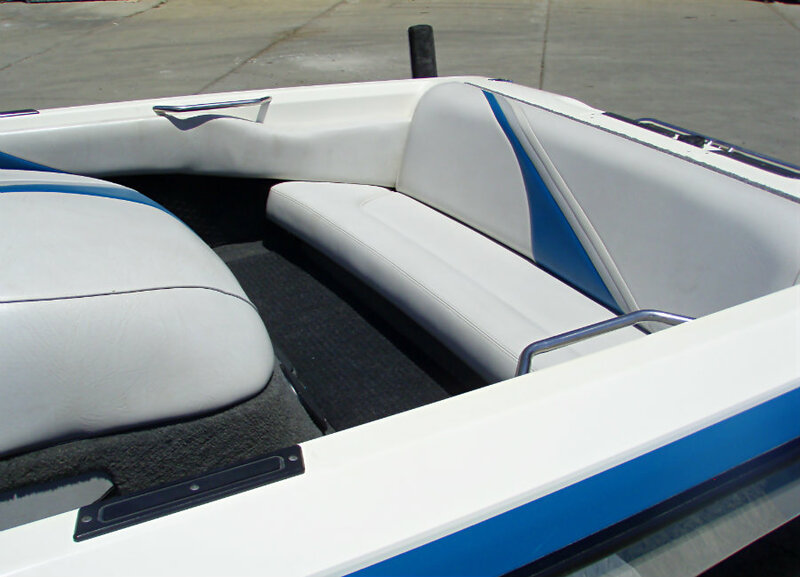 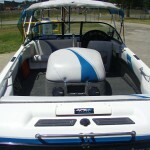 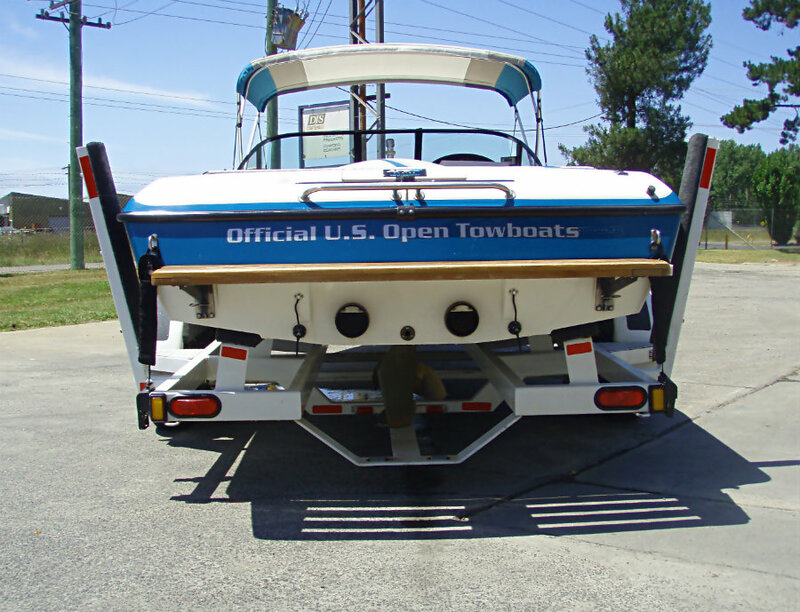 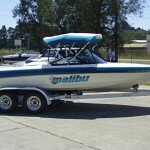 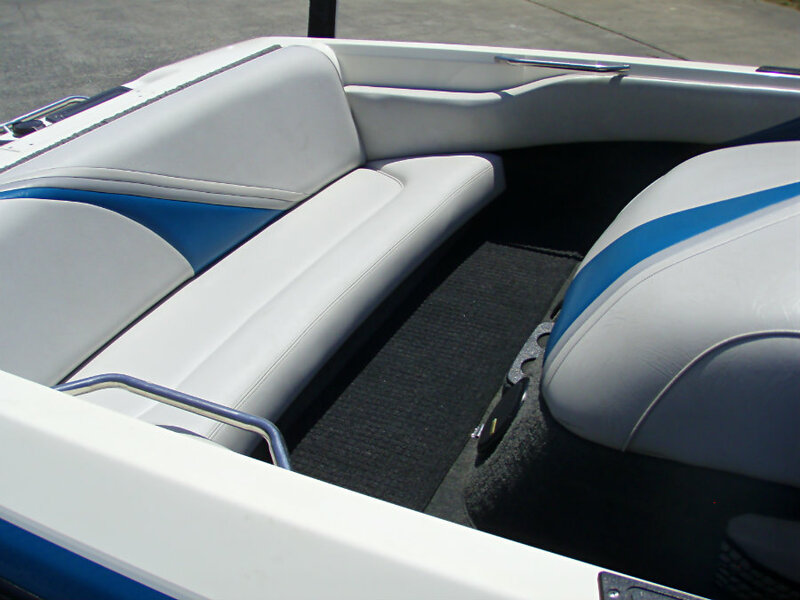 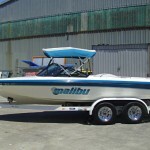 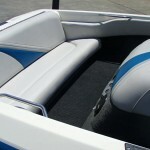 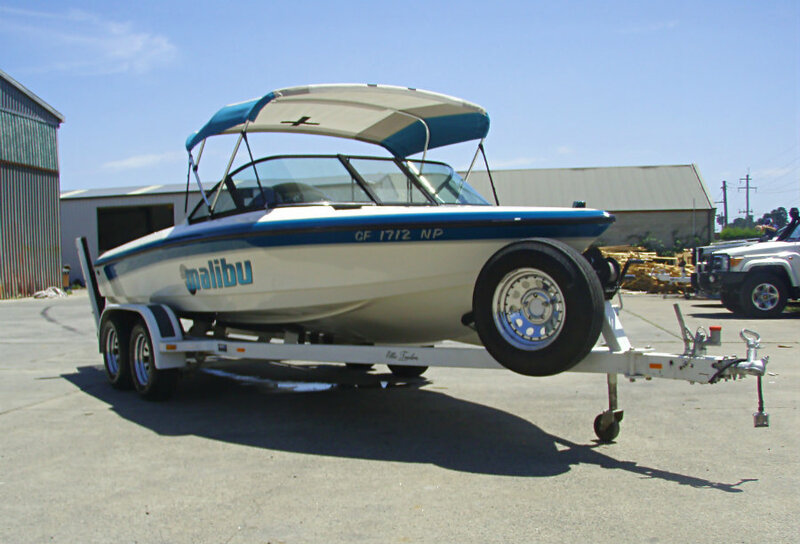 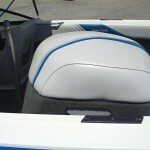 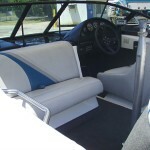 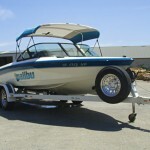 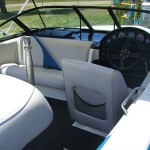 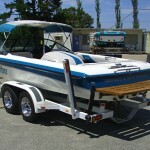 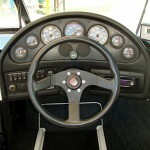 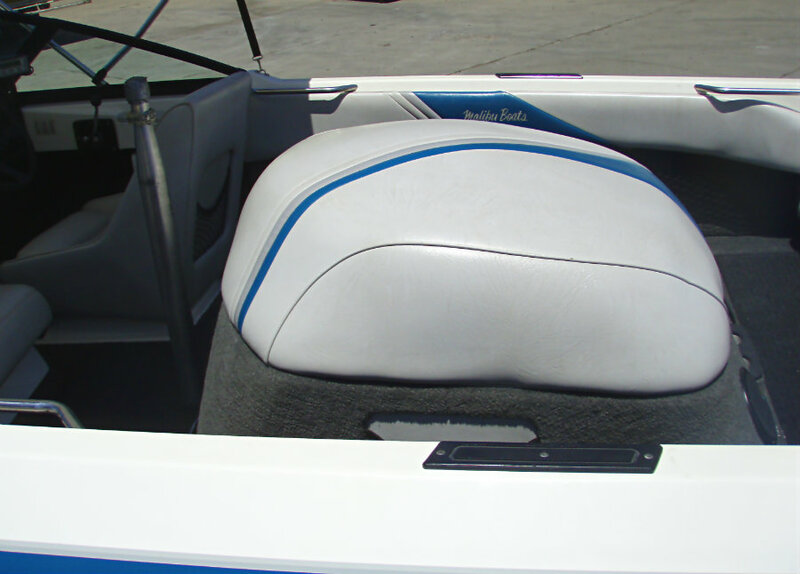 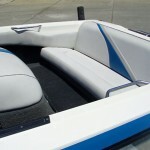 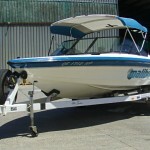 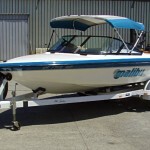 In 1995 the Malibu Response won the overall “Boat of the Year ” award, no mean feat for a ski boat. 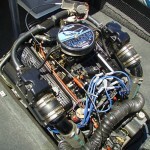 This Response is pristine, the only word that describes it best. 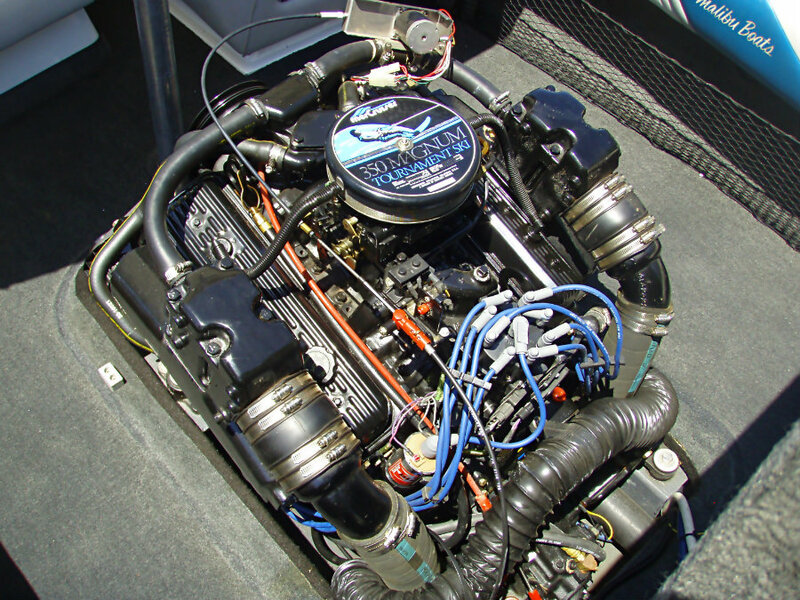 One original owner from new, regularly serviced and maintained, and dare we say always garaged & covered. 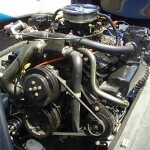 You will not find a cleaner Response anywhere – period!! 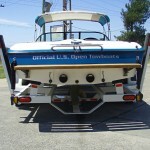 You must see this boat to believe it’s condition.